Then, during the annual Brookshire football tournament, his eyes meet those of a rival player across the field and a spark flares between them, one neither boy can deny. Adam is everything Davey longs to be - confident, popular, comfortable with his sexuality. 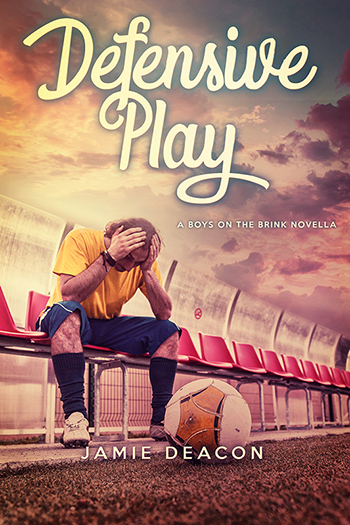 Davey aches to explore their connection, to discover where it might lead, but how can he follow his heart and risk rejection by his teammates, the closest thing to friends he has ever known?